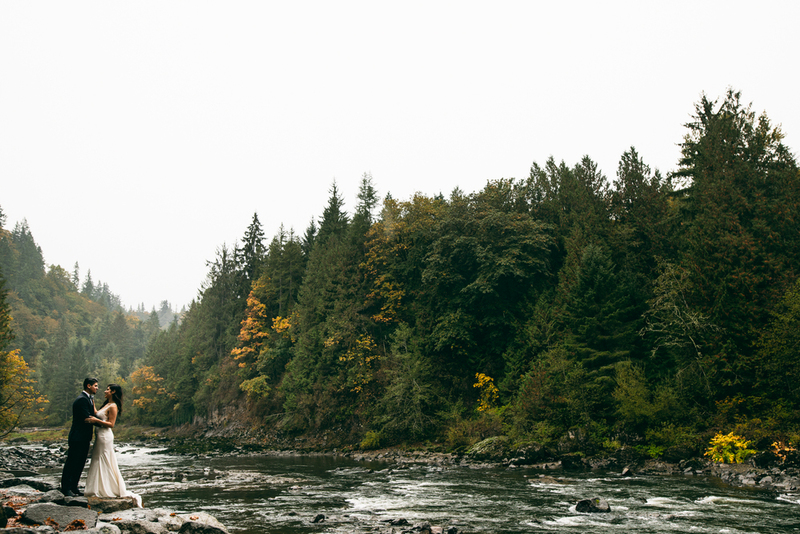 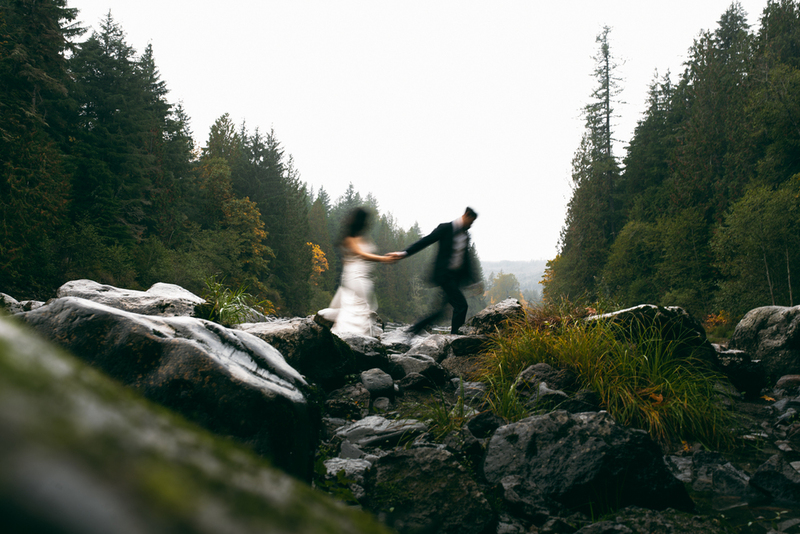 We can always go for a trail through some dense forest & hopping on a few river rocks. 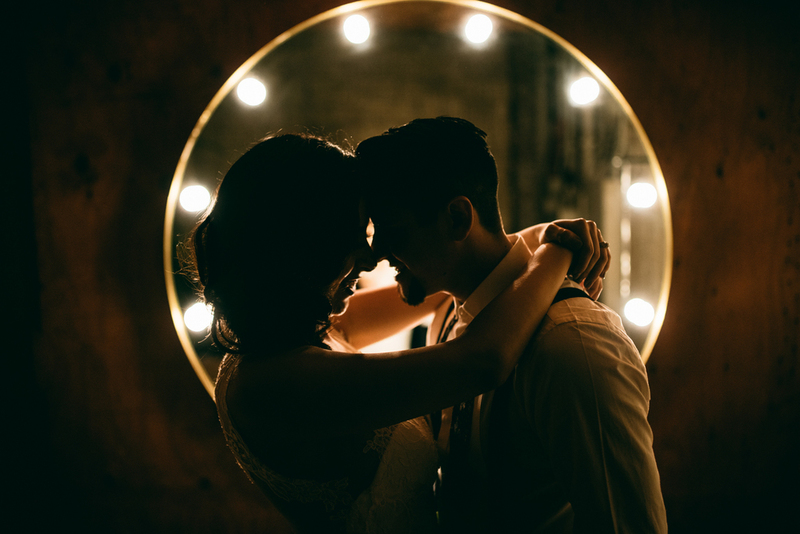 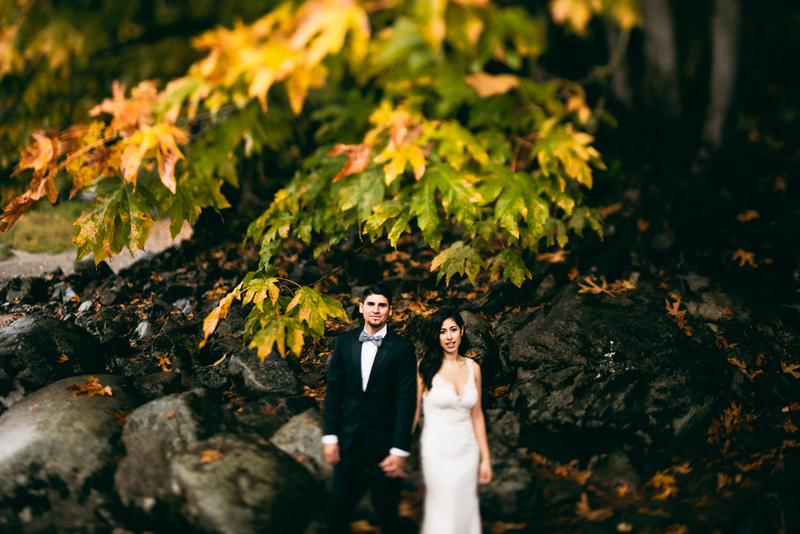 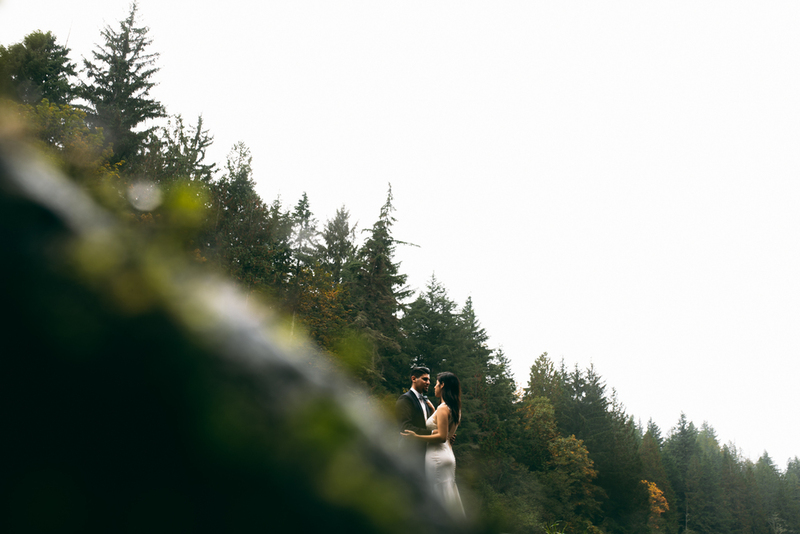 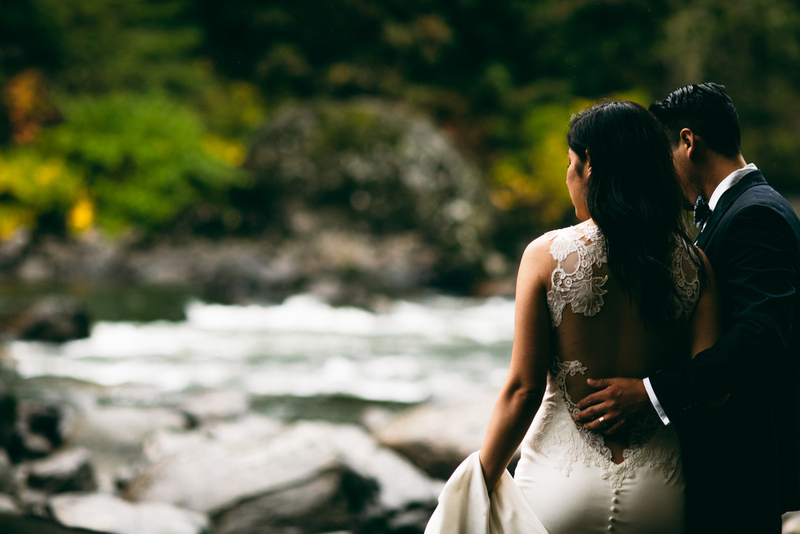 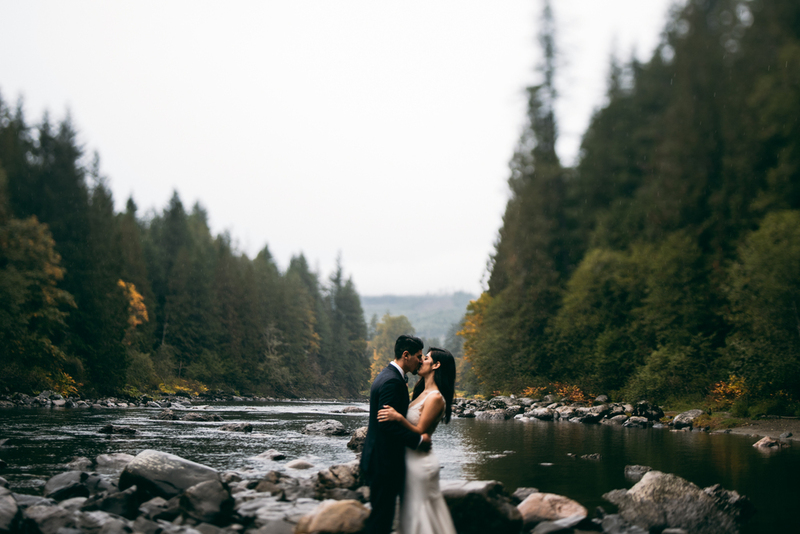 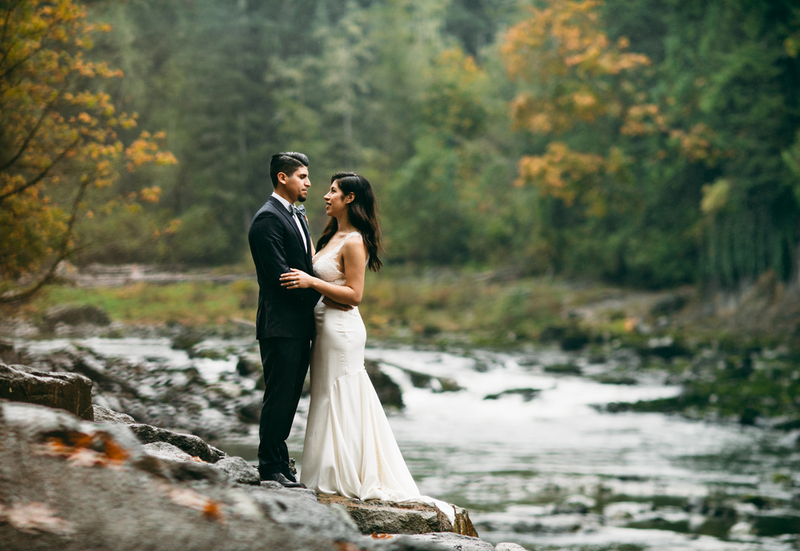 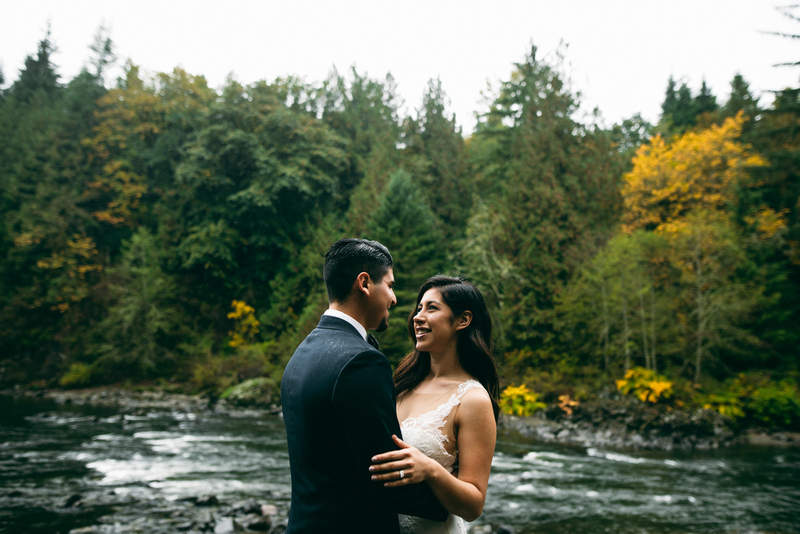 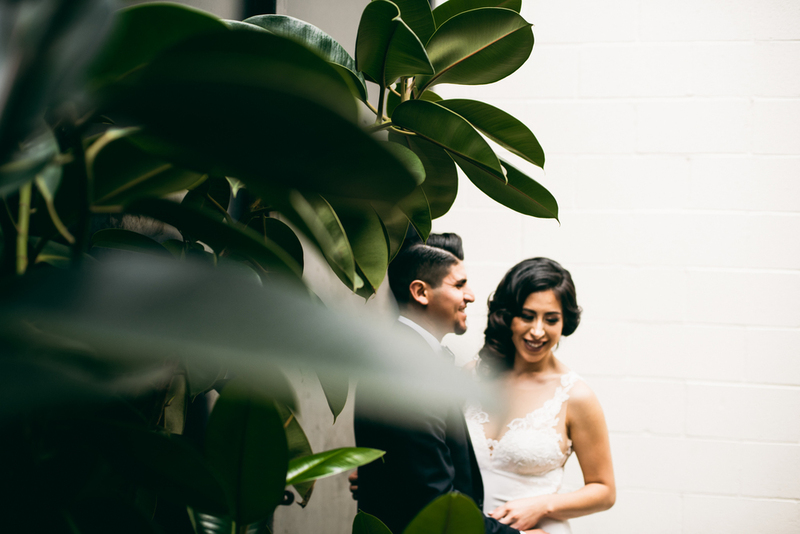 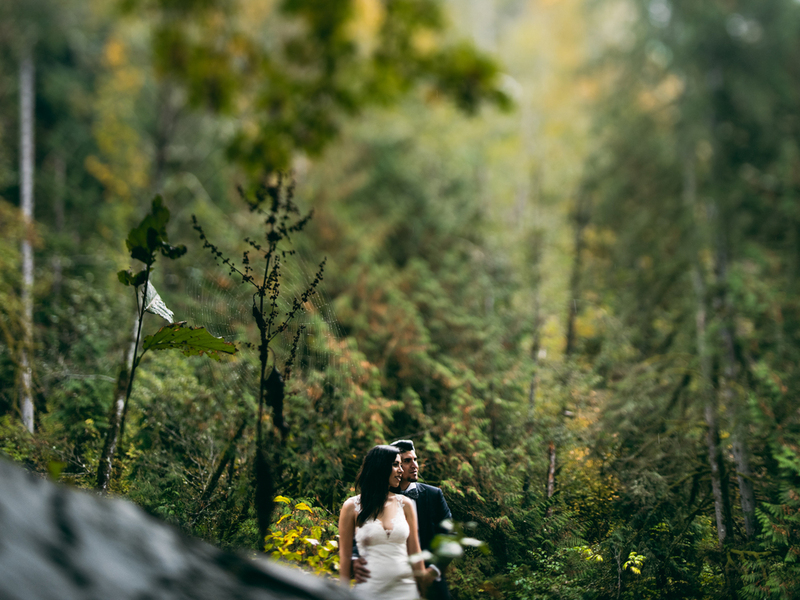 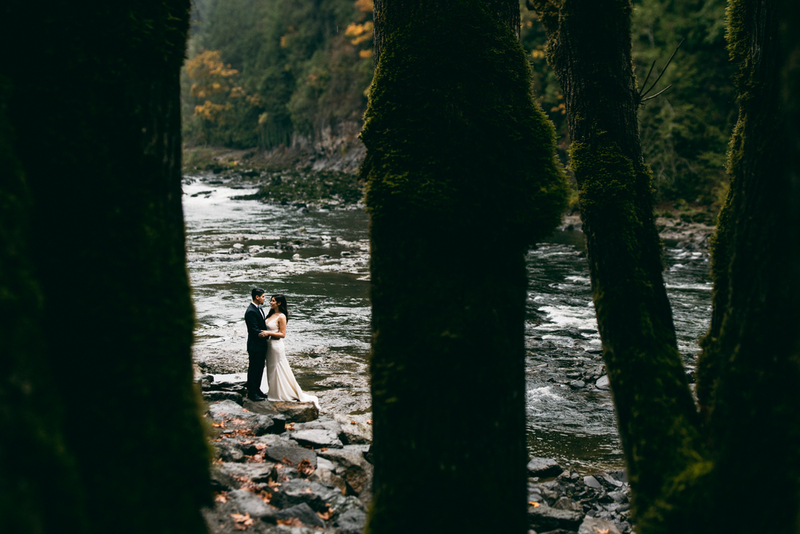 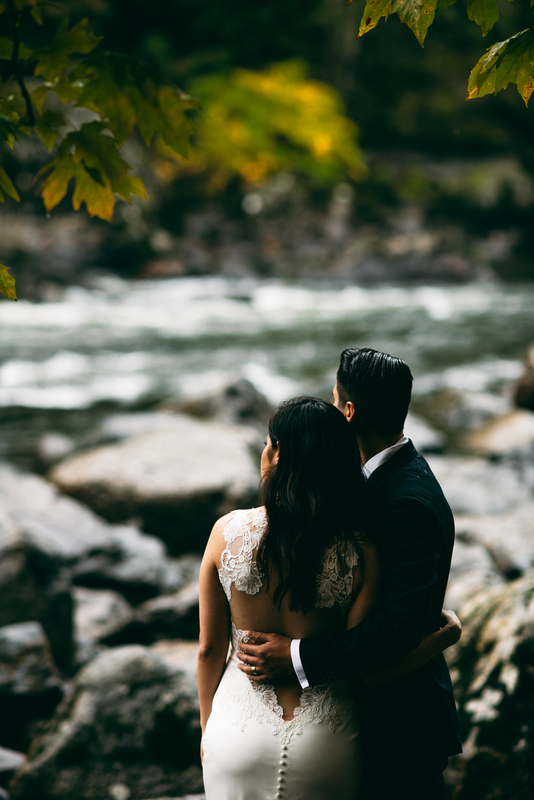 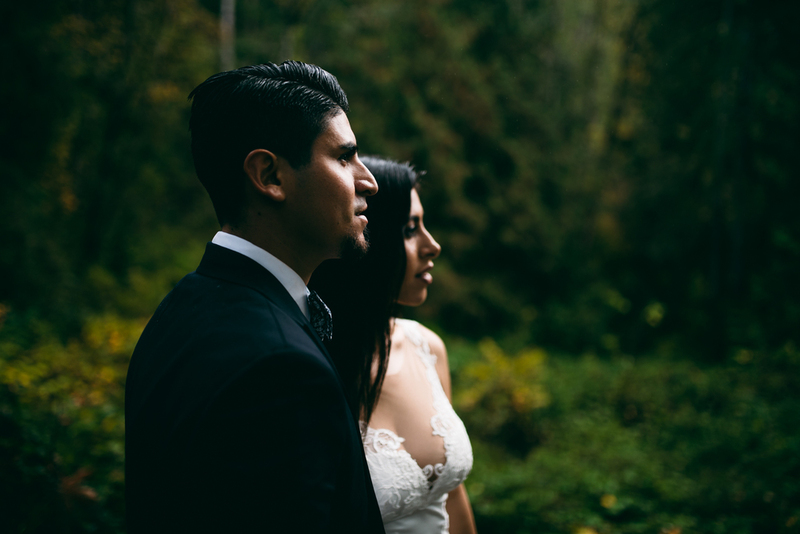 Sergio & Ericka got married in Los Angeles, then honeymooned through Washington. 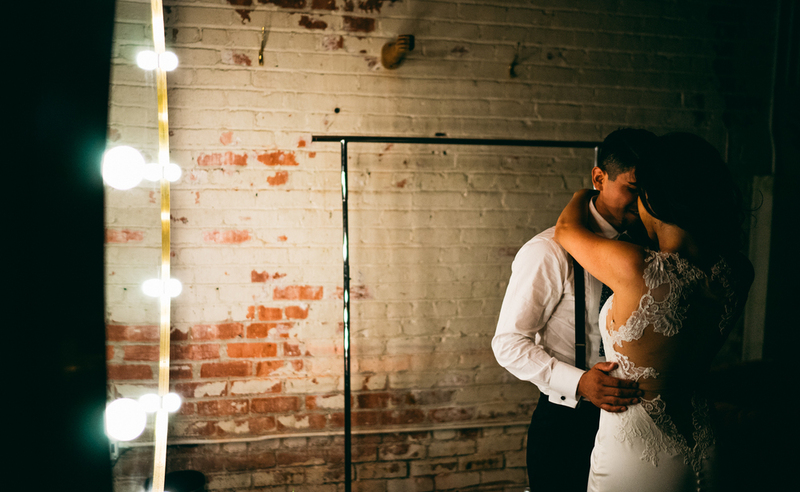 And we were lucky enough to be apart of it all.